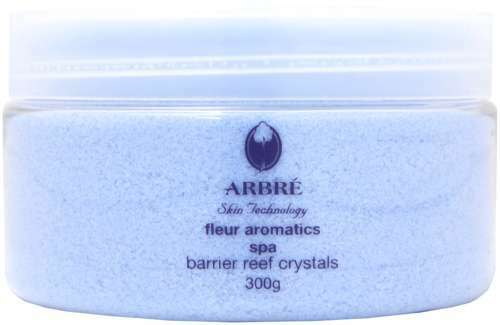 Buffs and polishes the skin to a new smoothness whilst releasing the cleansing properties of sea salt. A pure Australian sea salt fortified with kelp and French lavender. Very easy to incorporate into your treatment program to assist the therapist to deliver superior results.